By Laurel Wentz . Published on June 01, 2017. 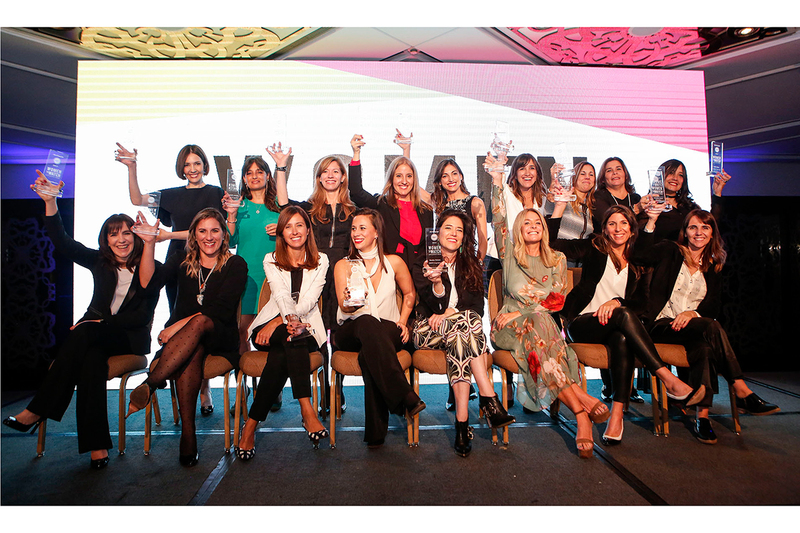 Top row: Cristina Perez (Women to Watch MC and Telefe TV news anchor); Viviana Zocco, Grupo Vi-da; Valeria Beola, Turner; Florencia Davel, Bristol-Myers Squib; Julia González Treglia, Kantar Millward Brown; Karina Aiello, Geometry; Vanesa Cirigliano, Cablevisión; Adriana Alesina, Santander Rio; Anita Rios ( J. Walter Thompson). Bottom row: Maco Estabanez, Danone; Juliana Monsalvo, IRSA; Constanza Flores, Coca-Cola; Luciana Salazar, Teads; Denise Orman, (BBDO); Elizabeth Ares, Craverolanis; Lorena Zicker, Intel; Verónica Bassi Cascallar, SC Johnson. Photo credit: Charlie Bruno. 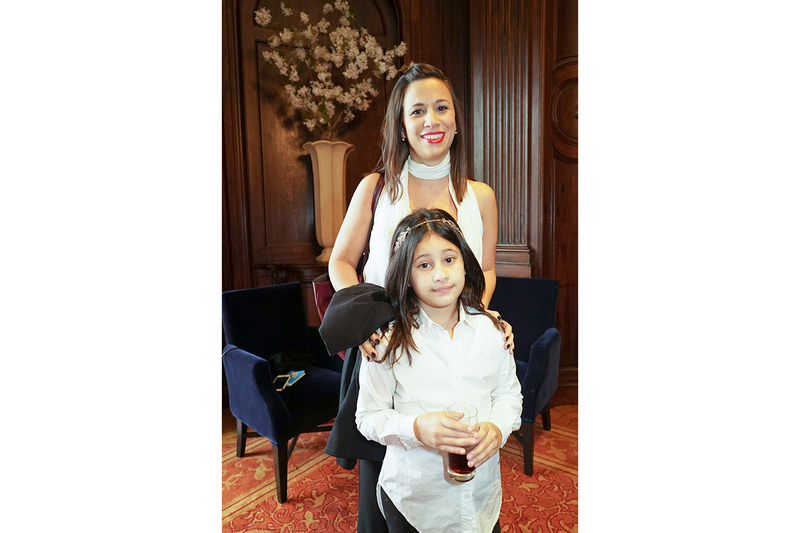 Honoree Luciana Salazar from video ad tech company Teads with her seven-year-old daughter Catalina at the opening reception for the Women to Watch Argentina luncheon at the Four Seasons in Buenos Aires. Photo credit: Charlie Bruno. 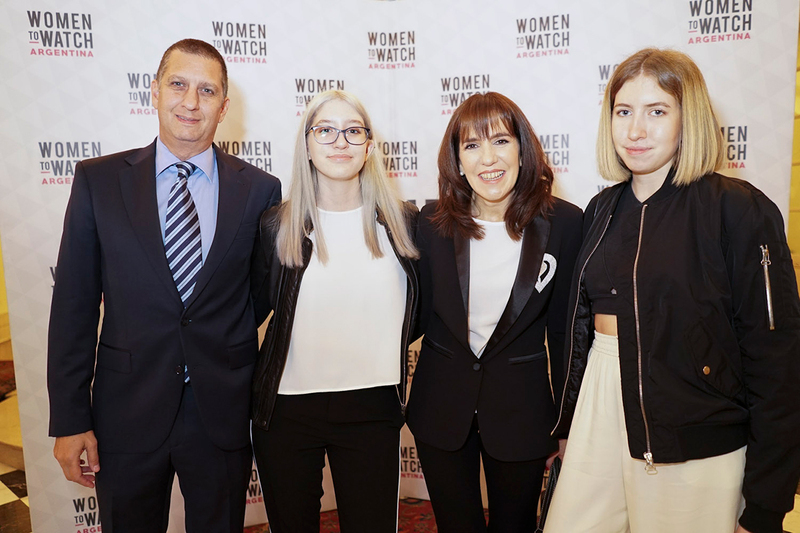 Women to Watch honoree Elizabeth Ares from Buenos Aires agency Craverolanis with her husband Carlos Rodriguez Porto (at far left), daughter and son Lola and Justo Rodriguez Ares, and Peta Rivero y Hornos from local agency Human. Photo credit: Charlie Bruno. 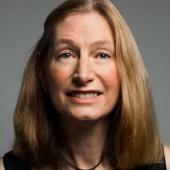 Women to Watch Argentina honoree Denise Orman is chief operating officer of BBDO Argentina. Photo credit: Charlie Bruno. 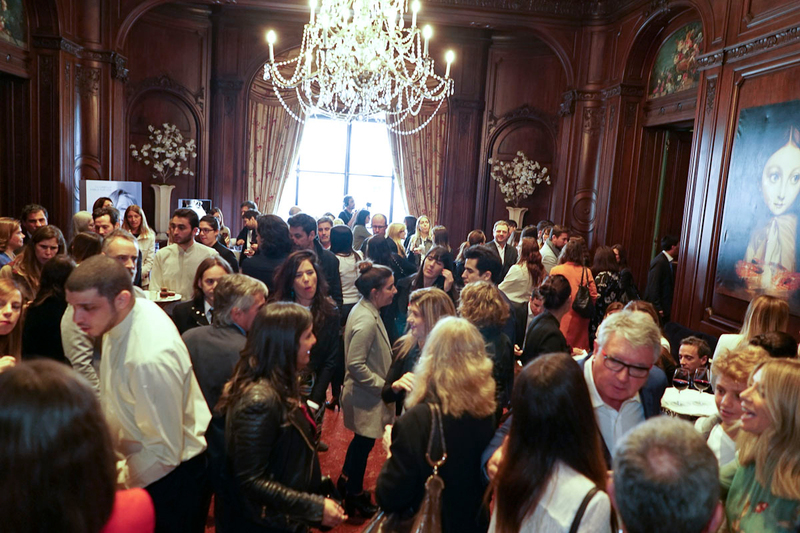 Honorees and guests gathered at the reception before the Women to Watch Argentina luncheon at the Four Seasons. Photo credit: Charlie Bruno. 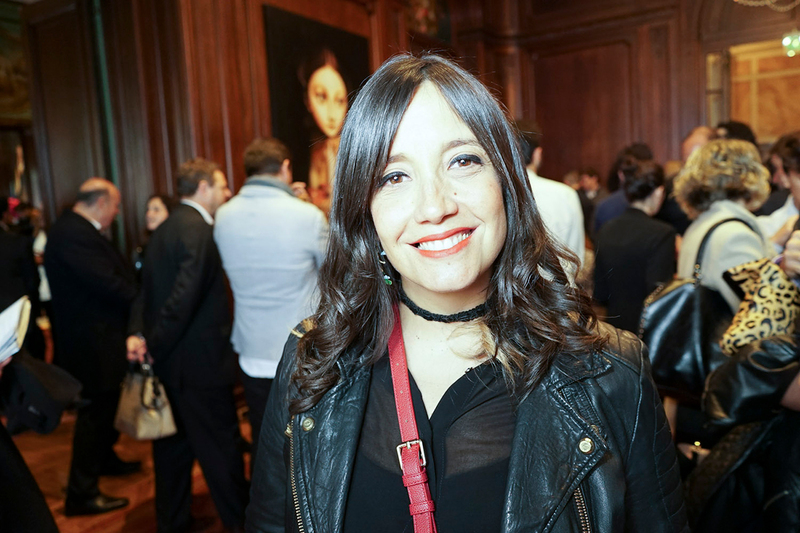 Women to Watch Argentina honoree Anita Rios, who is expecting her first child this fall, is Argentina's only female chief creative officer, at J. Walter Thompson. Photo credit: Charlie Bruno. 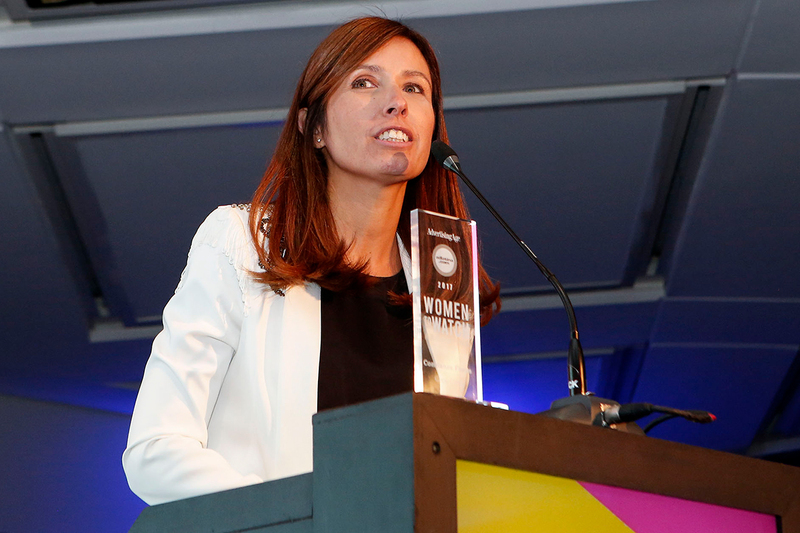 Cristina Perez, a primetime TV news anchor at Telefe, returned by popular demand as the emcee for Woman to Watch Argentina for the third year; this year, she was surprised with an honorary Women to Watch trophy. Photo credit: Charlie Bruno. 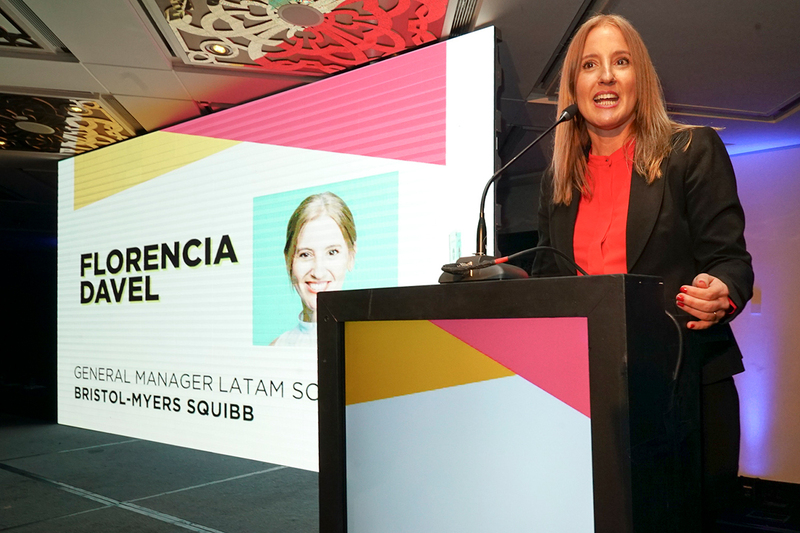 Florencia Davel, who has just taken on a regional general manager's role at Bristol-Myers Squibb, addresses the Women to Watch Argentina audience. Photo credit: Charlie Bruno. Maria Belen Martinez Cima, executive director of Marketers by Adlatina, congratulates honoree Veronica Bassi Cascallar from SC Johnson. Photo credit: Charlie Bruno. Honorees and their colleagues and families attended the Women to Watch Argentina lunch at the Four Seasons. Photo credit: Charlie Bruno. 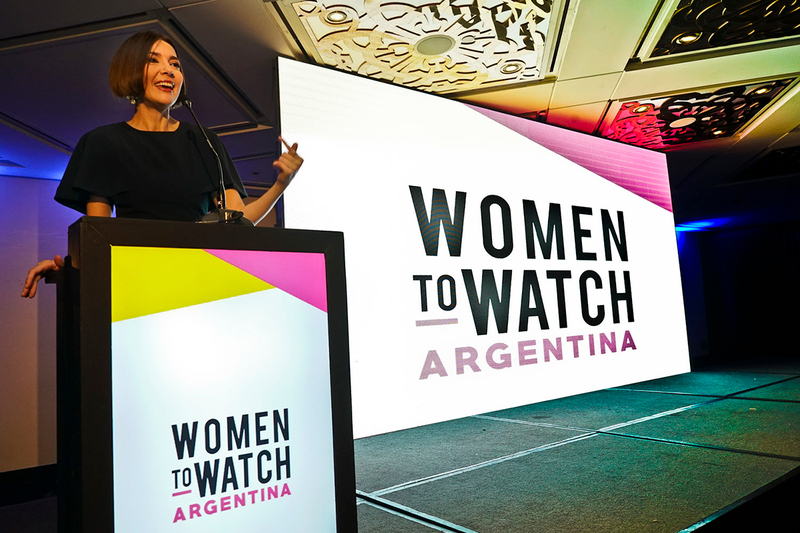 Constanza Flores, Coca-Cola's marketing director for Argentina, Paraguay and Uruguay for the last two years, addresses the Women to Watch Argentina audience. Photo credit: Charlie Bruno. 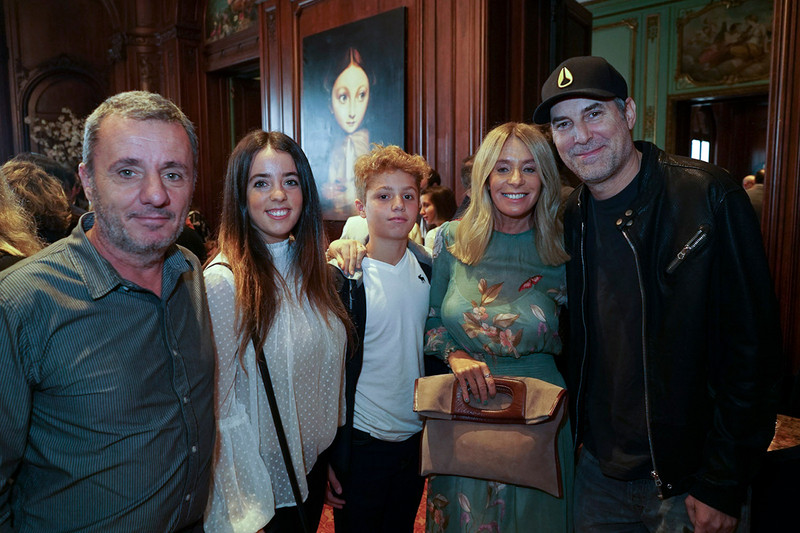 Maco Estebanez, an honoree and marketing director of Danone Argentina, with her husband Juan Greco and daughters Milagros and Pilar. Photo credit: Charlie Bruno. 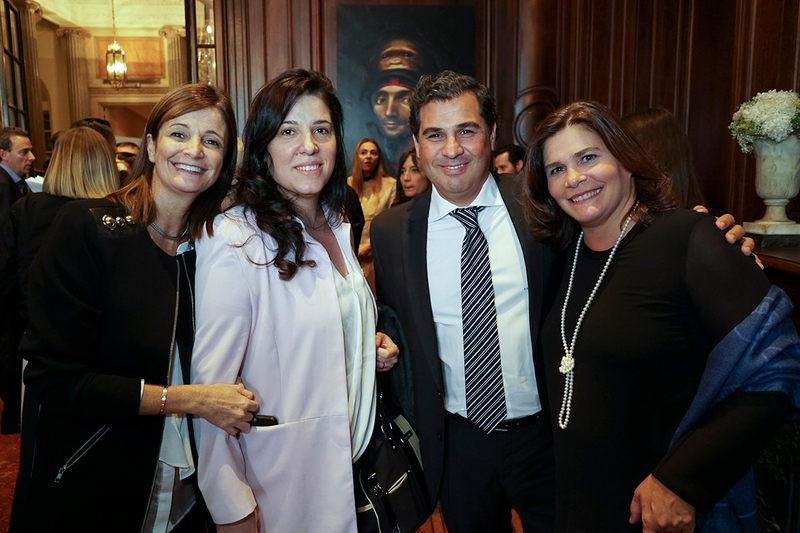 Wunderman's Victoria Cole and Eugenia Slosse from local agency Carlos y Dario, both honorees last year, with this year's honoree Adriana Alesina, mass communications manager at Santander Rio bank, and her husband Paulo Moyano. Photo credit: Charlie Bruno. Viviana Zocco, entrepreneur, founder and CEO of digital publishing group Vi-da, with her daughters Camila (at left) and Milagros Hadad (at right). 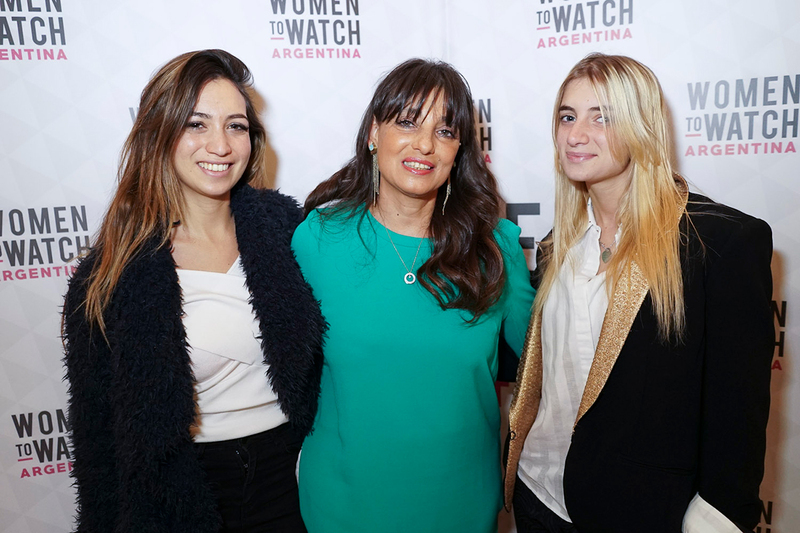 At the third annual Women to Watch Argentina event in Buenos Aires, Ad Age and Adlatina celebrated 16 outstanding women in marketing and advertising who are changing the industry. 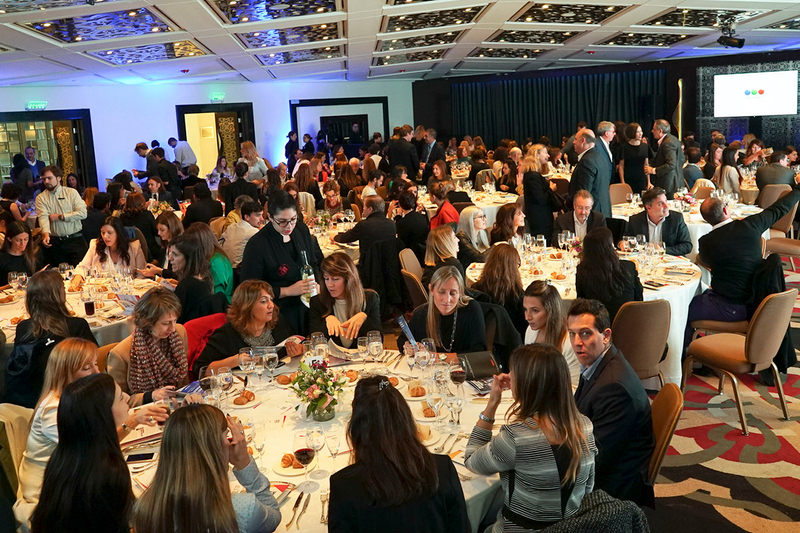 Two hundred marketers, agency execs and other industry leaders attended the luncheon organized by Adlatina, Ad Age's partner in Spanish-speaking Latin America, on May 29 at the Four Seasons in Buenos Aires. 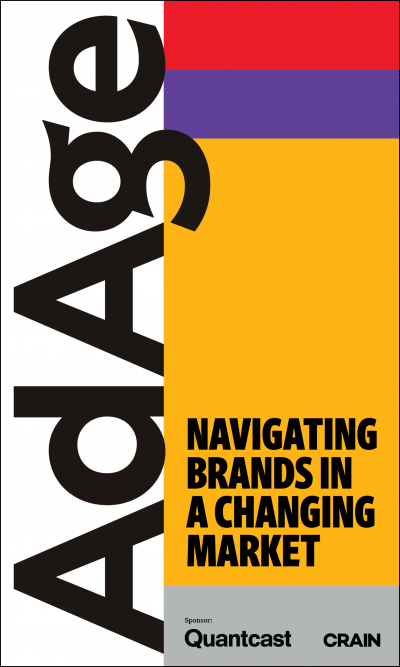 This was Ad Age's first Women to Watch event of 2017, and will be followed next week by the second annual Women to Watch Europe event in London on Monday, June 5 (find out more here). 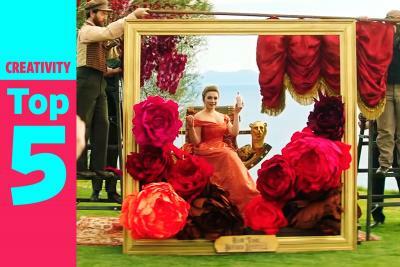 And see this year's U.S. honorees, named on May 29, here. 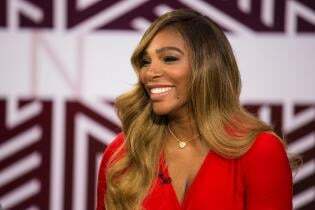 The U.S. Women to Watch event is on Aug. 3 in New York. 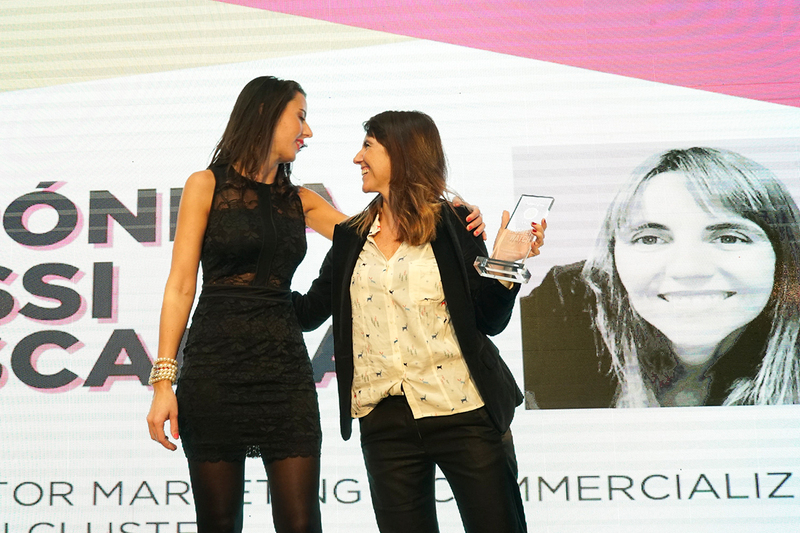 This year's trailblazers in Argentina, featured in the slideshow above from the Women to Watch event, include seven marketers, four agency execs, three media owners and entrepreneurs, a research maven and a technology leader. As marketing director for Danone Argentina's Early Life Nutrition division, Maco Estebanez transformed a largely pharmaceutical unit that relied on pediatricians' recommendations into fast-growing mass consumer products through astute marketing using a trusted TV celebrity mom as a brand ambassador. Promoted in February to marketing director of Danone's big dairy category, she is revamping the two main brands Yogurisimo and Ser to appeal to younger consumers before tackling new product launches next year like bringing Greek-style yogurt to Argentina. She's already led a pitch and moved Yogurisimo to a new creative shop, Santo. On the agency front, JWT's Anita Rios is the only female chief creative officer in Argentina (She is also married to a chief creative officer, David's Joaquin Cubria). Another trailblazer is Denise Orman. When BBDO Argentina's Orman told agency President Carlos Perez two years ago that she was ready for more, she was named chief operating officer, a new title in Argentina. Now, other Buenos Aires agencies are adding their own chief operating officers, she said. 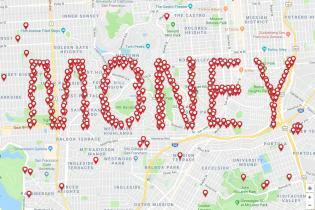 At video ad tech company Teads, sold to European telecom giant Altice in March, Luciana Salazar is reinventing video advertising in Latin America as VP-head of programmatic for the region since last year, and says her job is becoming increasingly global.